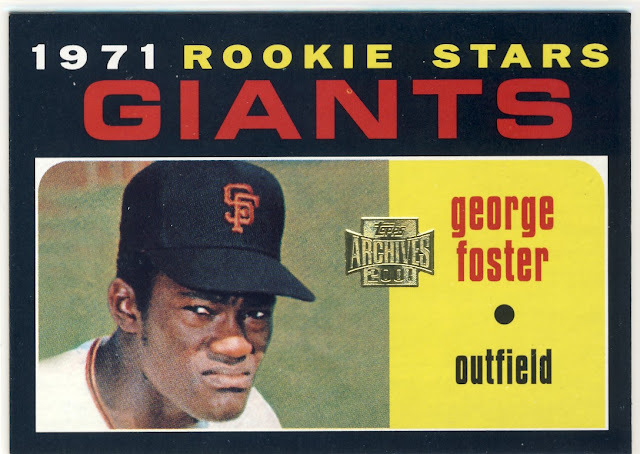 I recently received a large group of 2001 Topps Archives from The Cardboard Junkie in exchange for some Allen and Ginter mad money and I've been enjoying sorting through the cards and mystified by some of the choices that Topps made in picking cards to include in the set. In 2001 Archives we get a photo shopped version of just Rod as if Hank didn't exist. Although I don't really like the white washing of baseball card history but it gives us a new variation on those classic cards. So here is a collection of the original cards and the updated 2001 Archives variation. 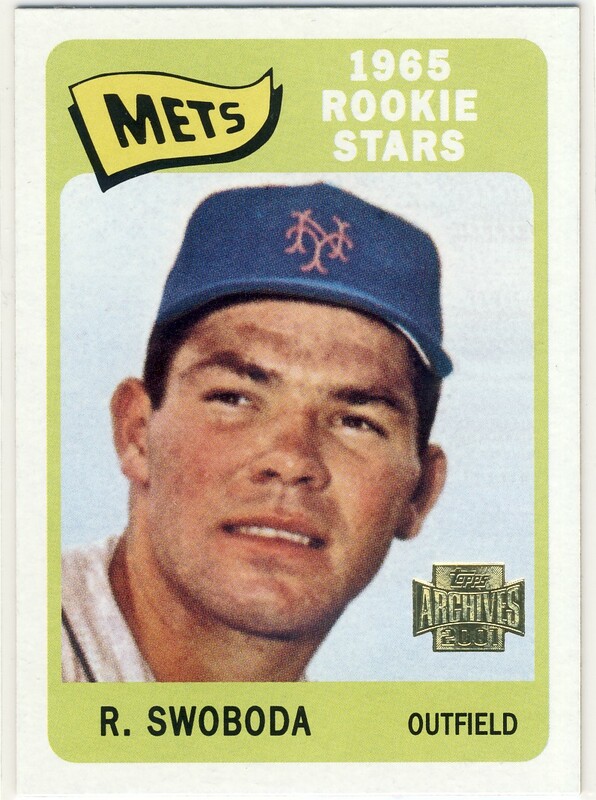 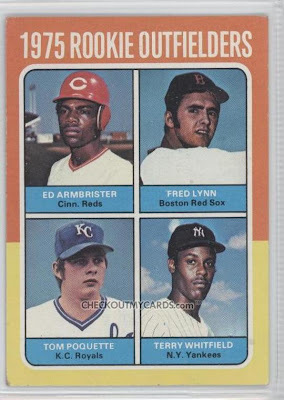 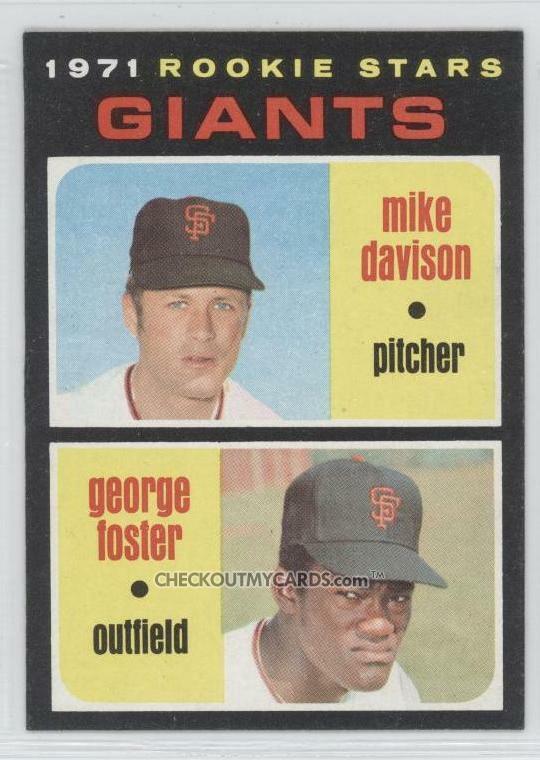 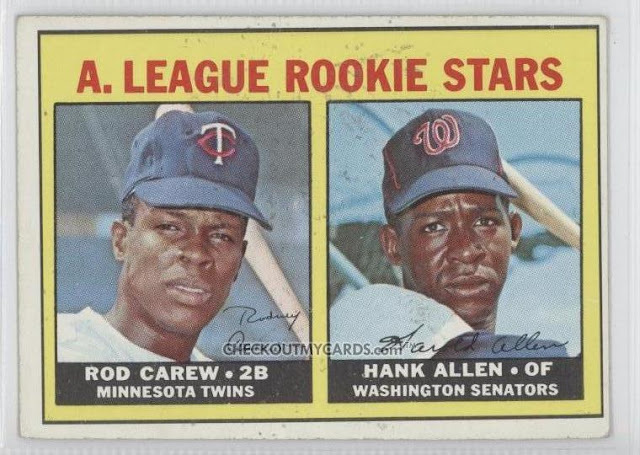 If there was a set in which Topps eliminated the star player on the rookie card and gave us solo cards of Hank Allen, Ed Armbrister, Mike Davison, Rob Dressler, Bill Spanswick, Ken Retzer, Dave Ricketts, Jim Bethke, Art Quick, Bob Chlupsa and Craig Mitchell, I would buy the whole thing. 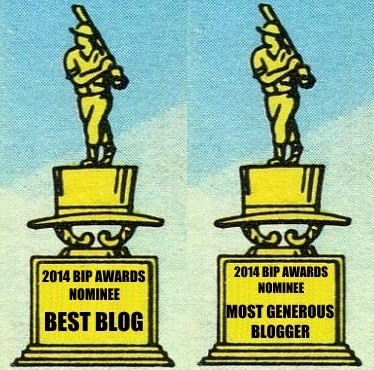 Of course, I might be the only one. 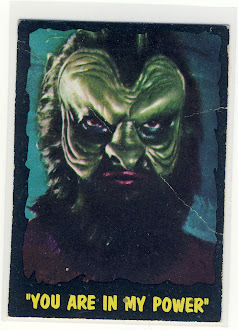 Sadly, I think it all comes down to Topps not wanting to pay for the rights to use the images of the "Riff-raff". 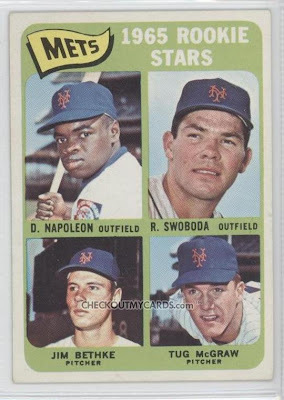 That being said, if they're only going to have one player on a card, I'd rather they create an ersatz "regular" card of the player than these goofy Rookie Stars cards. 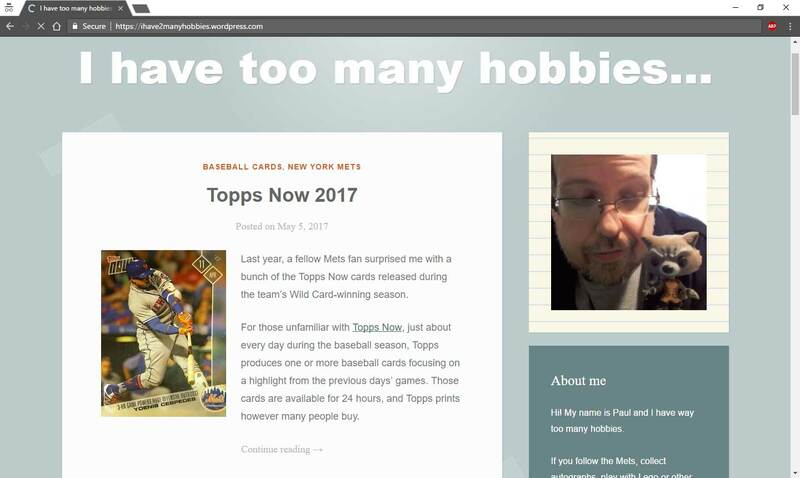 But that's just me. 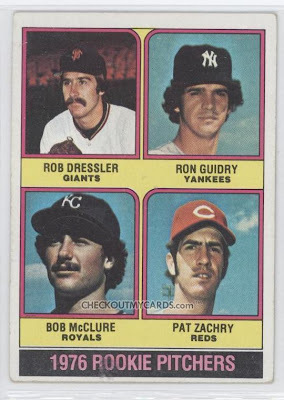 ...But I'd also buy the cards that Night Owl proposes in his comments. 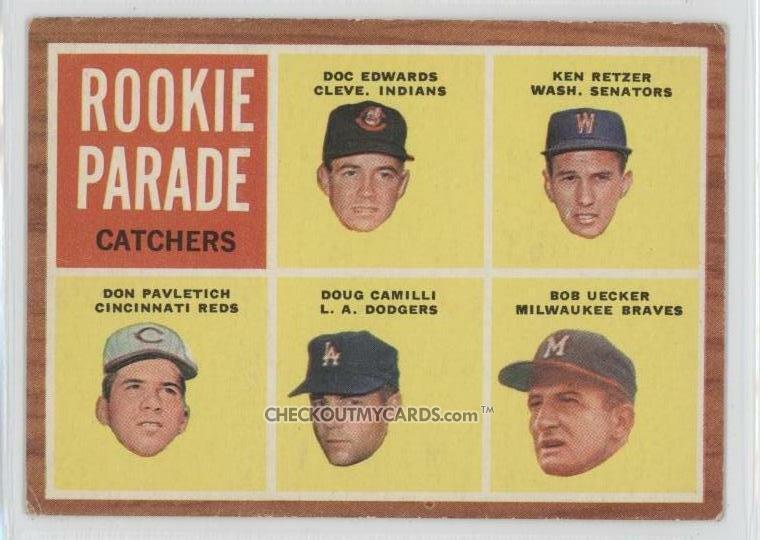 I wasn't aware of these until I saw some at a card show last year. 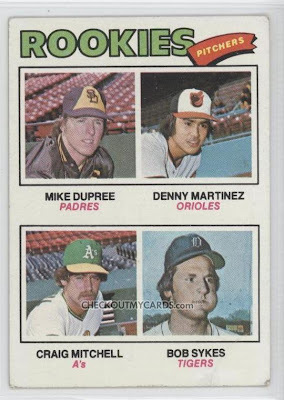 One of Topps dumber ideas I think. 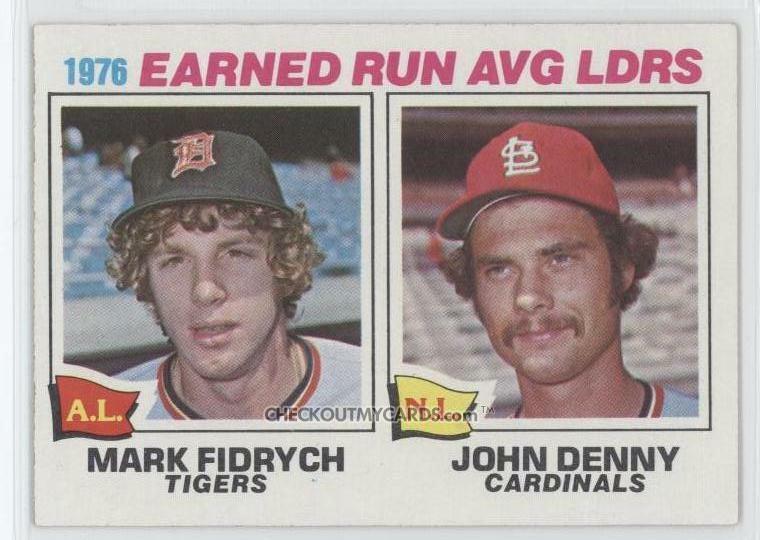 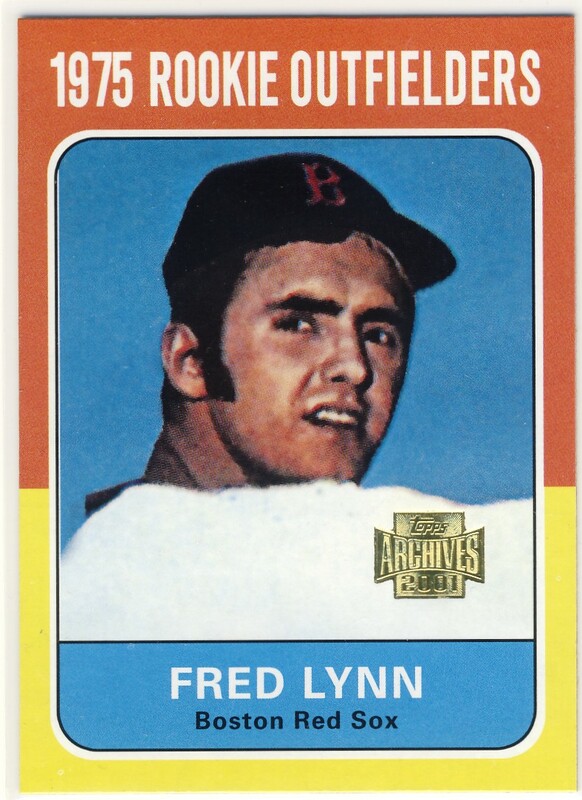 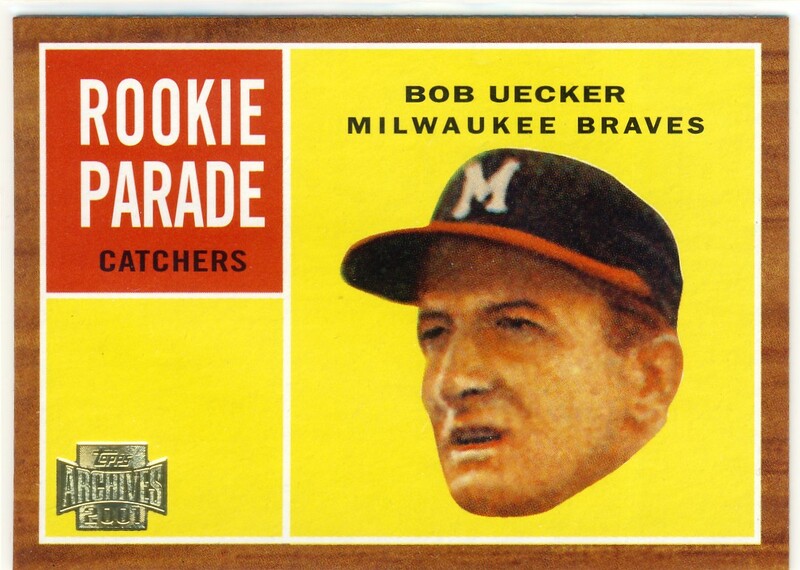 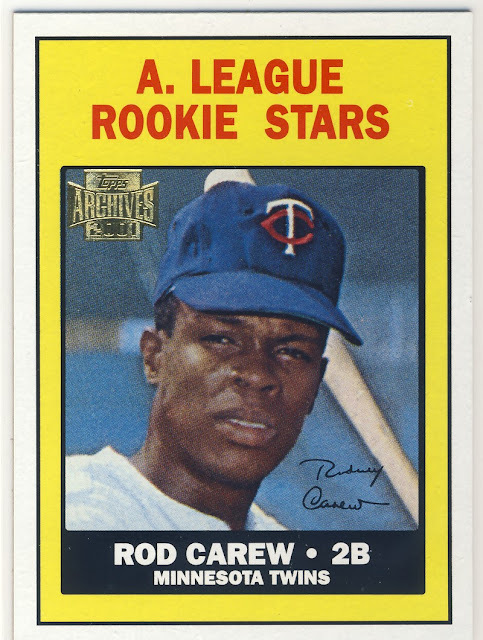 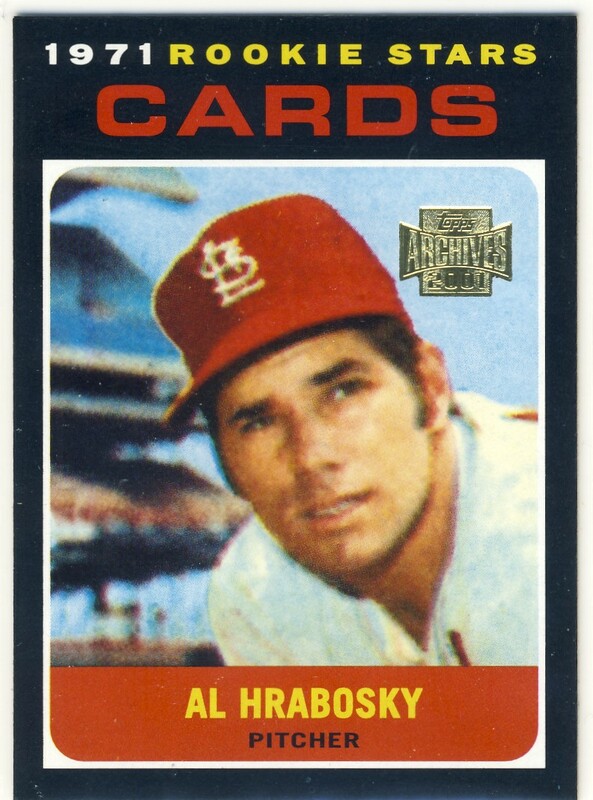 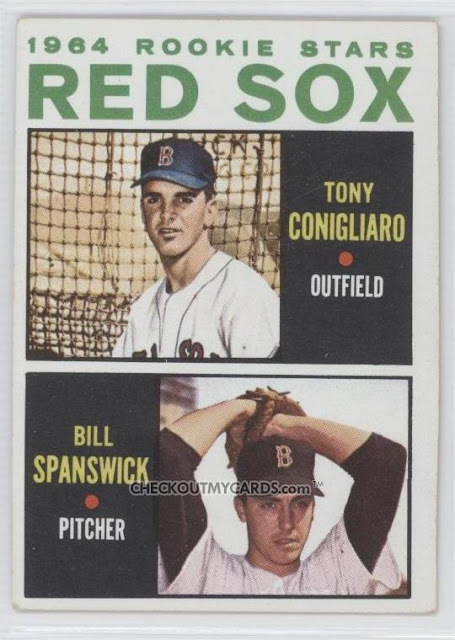 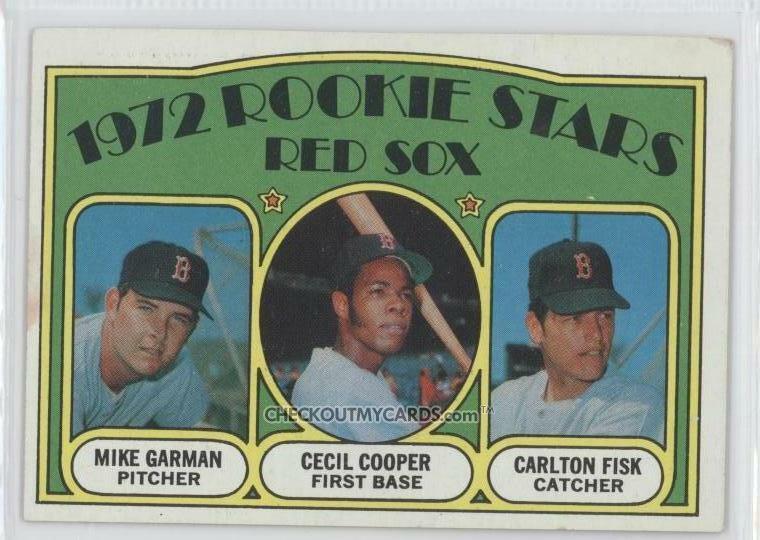 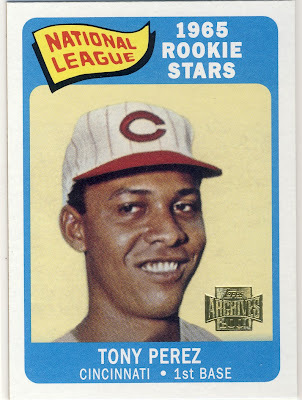 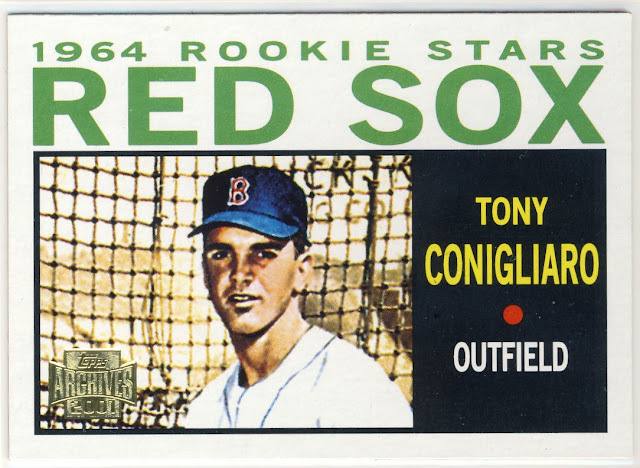 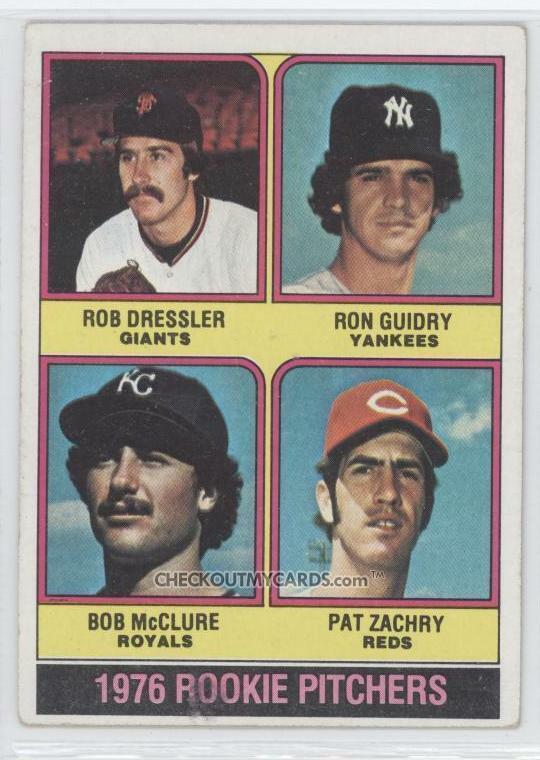 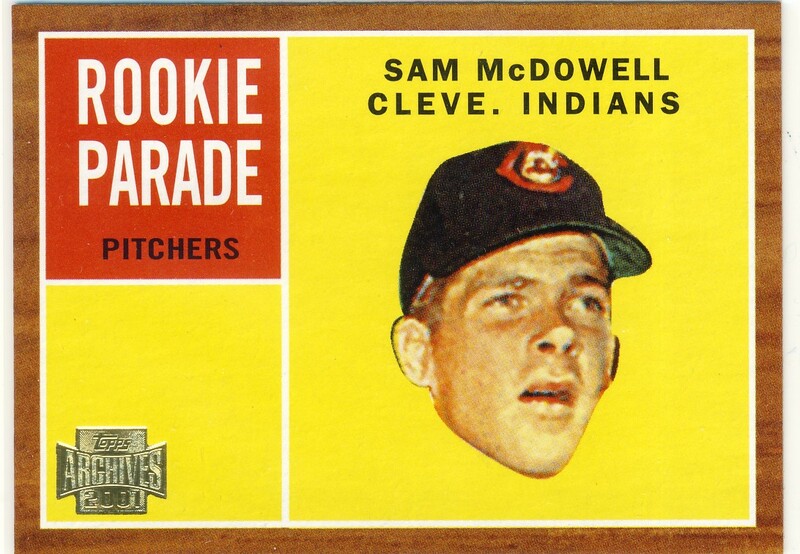 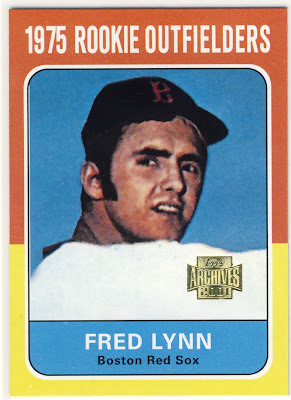 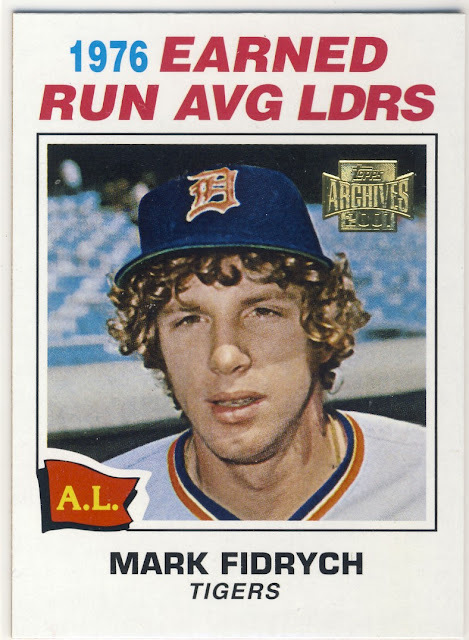 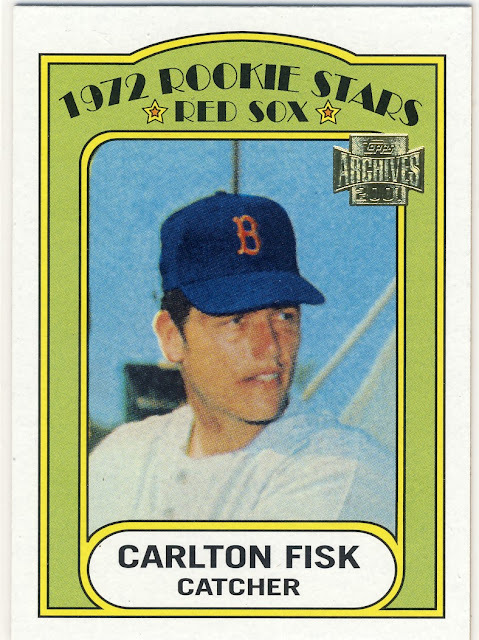 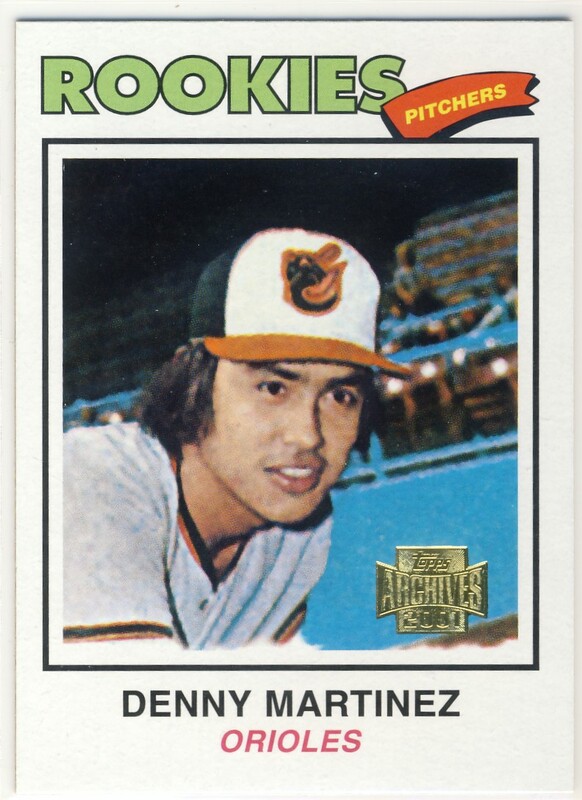 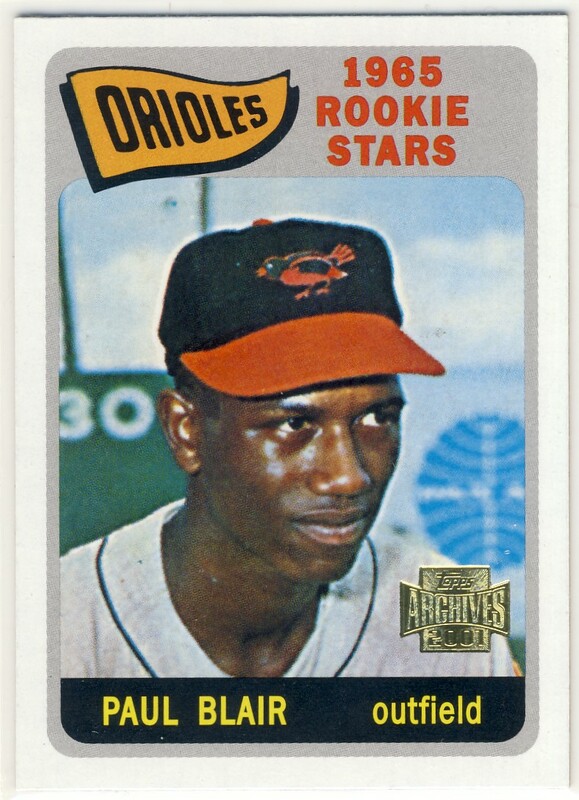 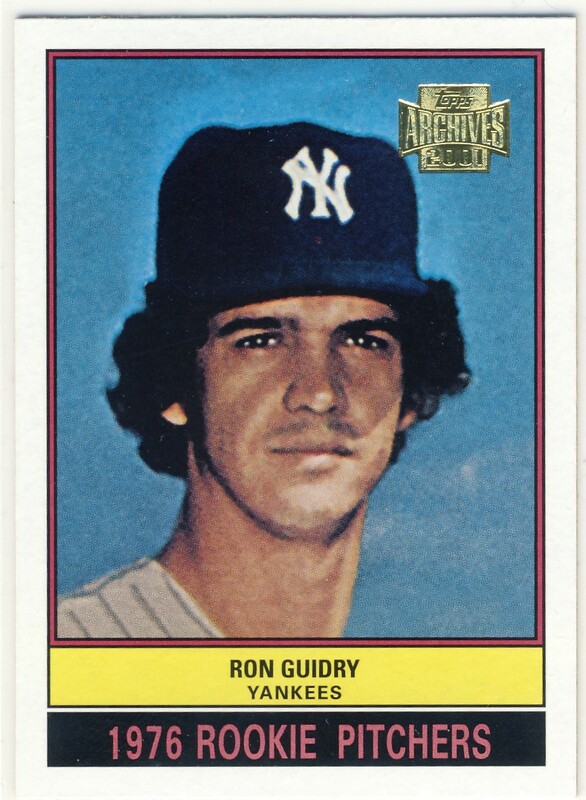 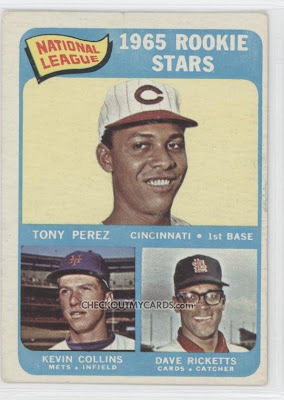 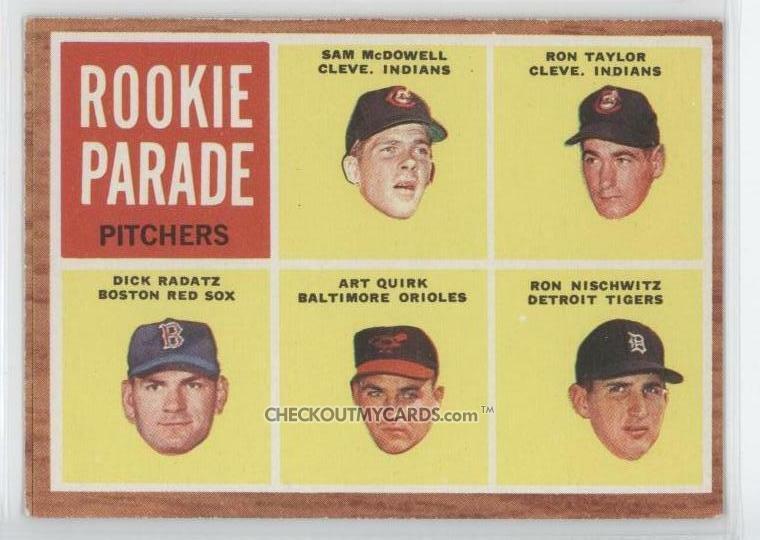 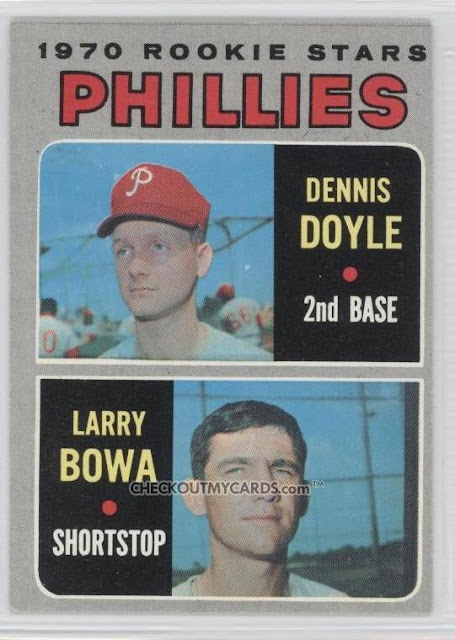 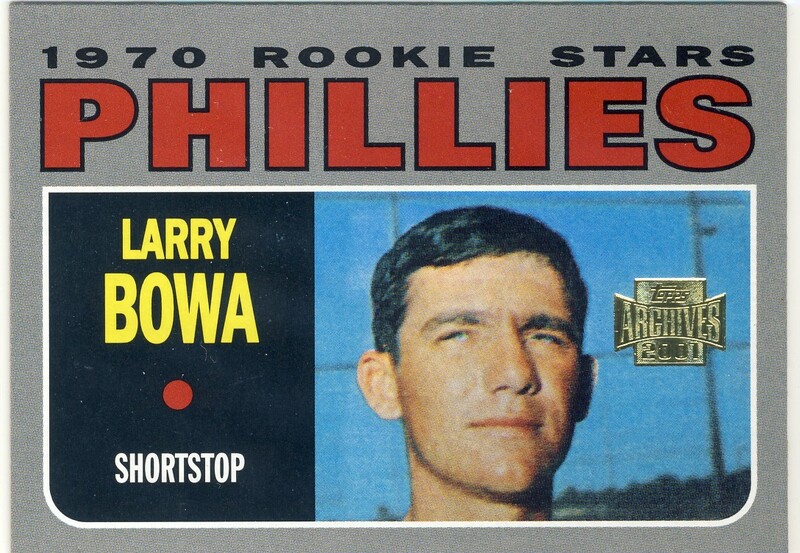 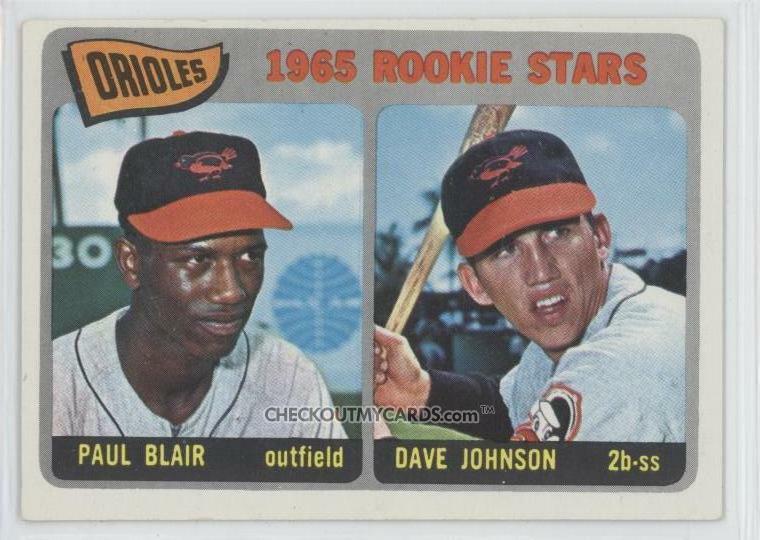 One of the great charms of the old multi-player rookie cards is seeing the 'other guys' on the card of a star. And I don't think most of those pics translate well after being 'blown up' and stuck on a large area. 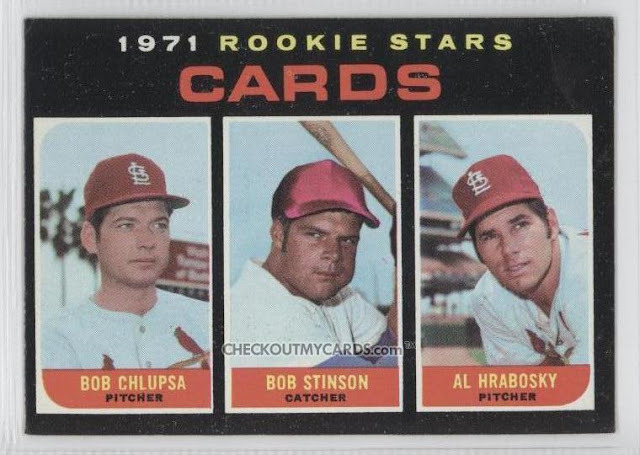 I agree with shlabotnikreport, I wish they made these in the regular version. Use a different picture if needed as long as it's from the right time period.